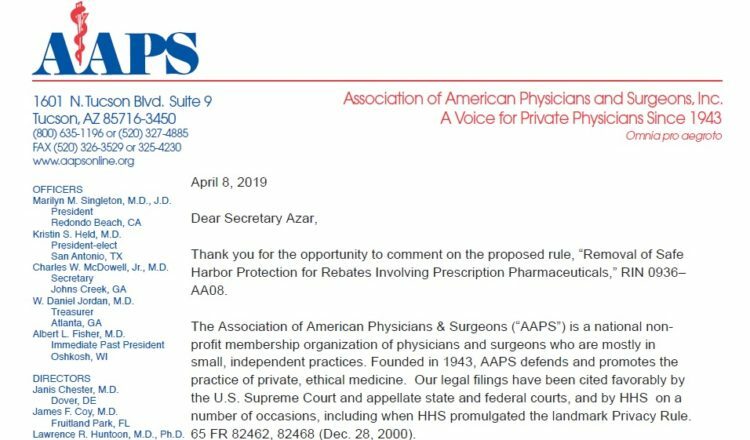 Thank you for the opportunity to comment on the proposed rule, “Removal of Safe Harbor Protection for Rebates Involving Prescription Pharmaceuticals,” RIN 0936–AA08. 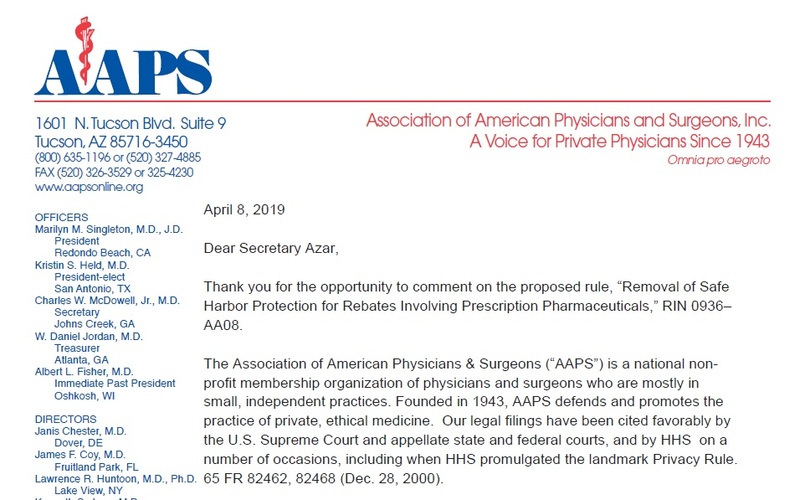 The Association of American Physicians & Surgeons (“AAPS”) is a national non-profit membership organization of physicians and surgeons who are mostly in small, independent practices. 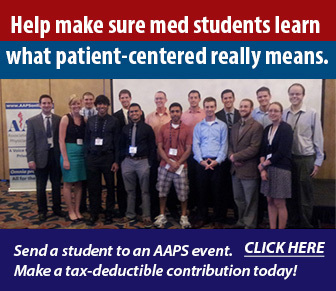 Founded in 1943, AAPS defends and promotes the practice of private, ethical medicine. Our legal filings have been cited favorably by the U.S. Supreme Court and appellate state and federal courts, and by HHS on a number of occasions, including when HHS promulgated the landmark Privacy Rule. 65 FR 82462, 82468 (Dec. 28, 2000). Currently rebates are too often pocketed by middlemen in exchange for covering a certain drug while excluding others. Drug choices should be based on which drug is the best fit for an individual patient, not on which manufacturer pays the biggest inducement to the Pharmacy Benefits Manager (PBM). While the proposed change will lower costs for some patients, it is not a panacea for drugs that are too expensive. Until the root problem of widespread third-party payment for non-catastrophic needs is addressed, prices will remain inflated. To see prices drop, it is imperative to put patients in charge of their own spending and care decisions, especially for everyday medical care and medications. Simply put, the more entities in between patients and the care they need, and the more third-party dollars are used to pay for the care, the more expensive it will be. In their efforts to solve the cost problem, Congress, in tandem with HHS and other federal agencies, too often enact policies that increase third party interference and payment. 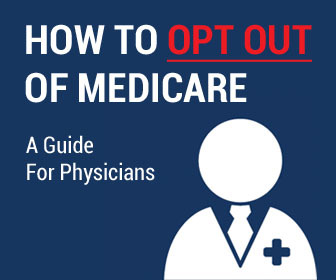 It is time to move in another direction toward excising the middlemen and encouraging competition by empowering patients to obtain high-quality, low-cost care, directly from the medical professionals of their choice. Transparency is essential in order for competition to weed out wasteful costs and lower prices. The current opaque system where the extent of kickbacks and other fees are largely hidden from patients and taxpayers clearly contributes to unnecessarily high prices. Agreements between PBMs and manufacturers should be transparent to all parties, including patients and taxpayers, especially when taxpayer funds are involved. And while this rule does not address private plans, insurers should have a fiduciary duty to its enrollees and ensure transparency in agreements to protect against hidden conflicts. Assuming the proposal is enacted, diligence in monitoring antitrust violations by PBMs will remain crucial to protecting the interests of patients and taxpayers, especially as PBMs and insurers increasingly become one and the same. Three PBMs—Express Scripts, CVS Caremark (which acquired Aetna), and OptumRx (owned by United Health)—control 70 percent of the market. Accordingly, the DOJ must be vigilant and increase its scrutiny of both vertical and horizontal mergers in the healthcare industry. The status quo, where rebates (aka kickbacks) are protected, is harming beneficiary access and unduly influencing formulary design. Ending rebates will bring some relief. Pushing rebates through to the point of sale helps reconnect patients, to some extent, to a true price. However as noted above, the root problem is still the overwhelming dependence on third party micromanagement of nearly every single prescription transaction that is deadweight in the stream of commerce. HHS states that it intends that “this new safe harbor would exclude from protection price reductions offered to one payor but not to Medicare or Medicaid and solicit comments on whether the regulation captures this intent. It appears that certain PBMs and insurers that also own pharmacies are implementing anti-competitive business practices resulting in the unsustainability of independent pharmacies. Examples include policies that exclude independent pharmacies from plan networks, or payment arrangements that underpay pharmacies for the costs of drugs. 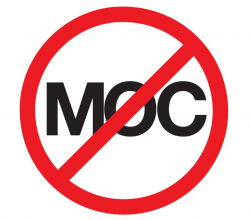 It is unclear to us the extent to which this proposal will help curb such practices. That is why we recommend that the DOJ and HHS OIG closely monitor such activities. In a robust market where patients controlled spending, harmful practices like these would, more often than not, self correct. But in a system where third-party dollars flow through multiple middlemen, there is much less market discipline over waste, fraud, and abuse. Finally, we would like to address the argument that requiring rebates to be reflected at the point of sale would increase premiums. Whether rebates off of high list prices are pocketed by PBMs, or are used to artificially drive plan premiums lower, patients and taxpayers lose. This flawed policy drives the purchase of taxpayer-subsidized coverage many patients may not otherwise even need or want. 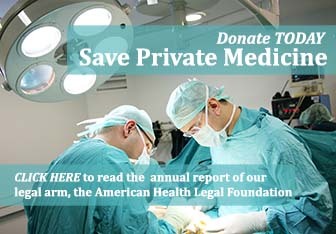 It is time for this hidden subsidy benefiting insurers, at the expense of patients, to end. Put the “more than $150 billion in rebates [that] are passed around this system”—as Secretary Azar explains it—back in the hands of patients. Make Part D plans offer something of value to earn the dollars back from consumers or let consumers spend the funds directly on medications without requiring that it flow through a low-value third party intermediary first. In summary, we thank the Secretary for this proposal that begins restoring sound economic policies and re-empowering patients. Much more is needed however, and we look forward to future discussions about solutions that will lead to disintermediation of the middlemen who are profiting, without adding value, and impeding the availability of abundant high-quality, lower-cost medical care.